We have items in our Beautiful You location on Alpine and will be expanding the selection in the coming months. Stop in to see what we have available for purchase during normal business hours. 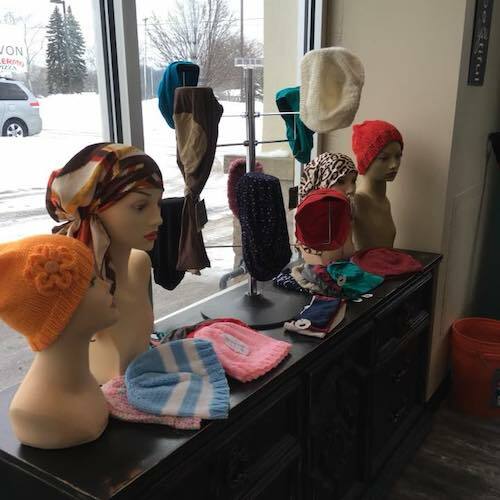 Visit the retail store for Beautiful You by Profile here, offering spa treatments for cancer patients including hair treatments, scalp massages, custom haircuts, wig care, and more. Serving Comstock Park, Grand Rapids, Walker, Grandville, Rockford, Sparta, Ada, East Grand Rapids, and surrounding MI communities.